With decades of experience making yogurt, Rowan Glen knows a thing or two about great-tasting dairy products. Renowned for our extensive range of high-quality, nutritious products, we’ve got something for all the family. 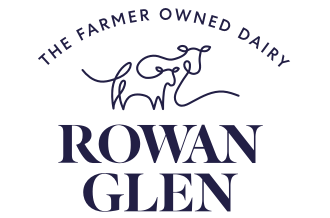 Local milk and quality ingredients are the building blocks of Rowan Glen’s yogurt range, from our Low Fat Bio range – a shopping basket staple – to our Rowan Glen Bonnie Shots active health drinks. Rowan Glen offers something for all the family including our ever popular indulgent Rich and Creamy range, Crumbles and our ‘Pots of Goodness’ Greek Style yogurts. Our range also includes butters, spreads, cheese, desserts, cottage cheese and crème fraiche. 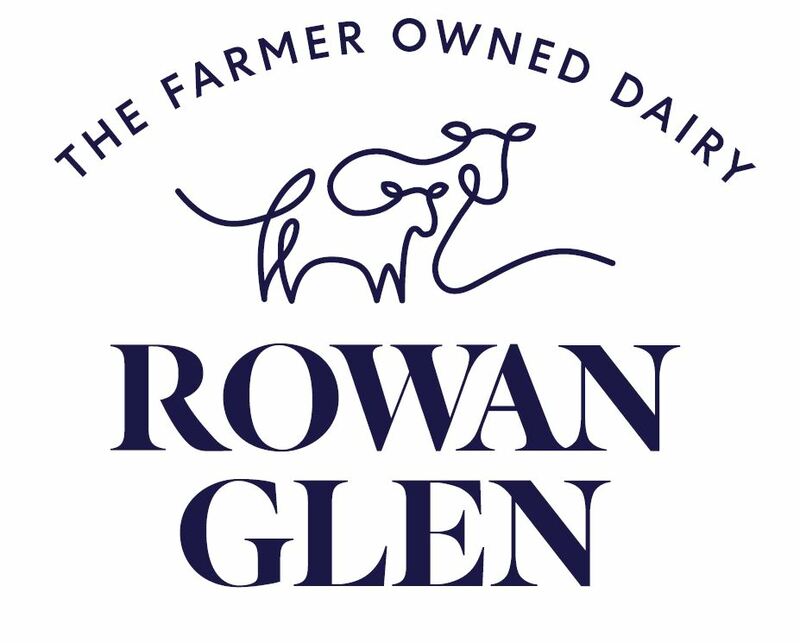 Rowan Glen has dairy covered, with a local and trusted brand seal of approval.